Because we believe in long term relationships, we have amassed a portfolio of units that offer a wide range of sizes and configurations. With over 90 businesses in our current portfolio, things are never constant. 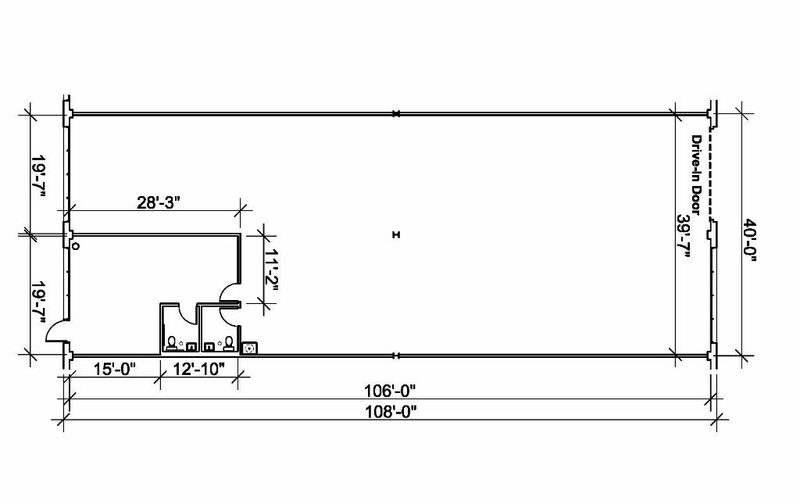 Someone is always looking to expand or contract, or change the size of their office to production ratios. We always look to our portfolio first, in order to accommodate these needs, before we want our customers to look elsewhere. Our management philosophy, simply put, is responsiveness. When our customers call with a specific question, they will receive a response the same day. If not an emergency, most issues can be resolved within 5-7 business days. 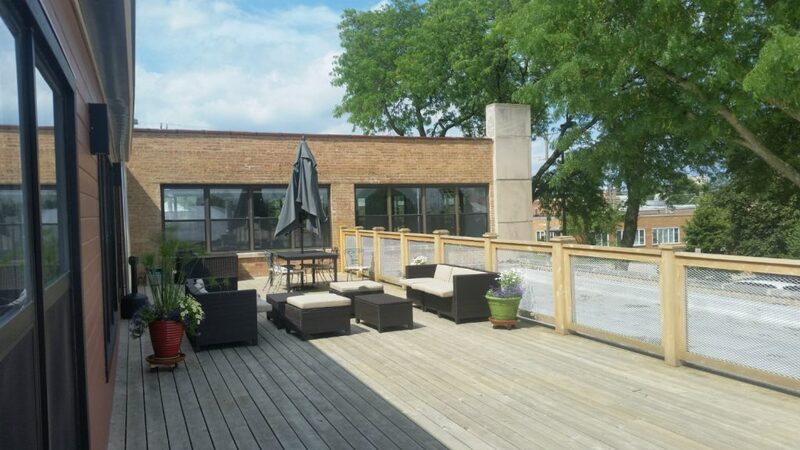 This building offers meeting rooms, public wifi, outdoor deck, ample parking in two parking lots, Ingoing and outgoing mailbox, 24/7 access, showers, fully stocked coffee bar, freight elevator, handicapped elevator, bike rack, there is also an open public wifi included in the price. We have been in the real estate business since 1982 and have seen many changes in the local and national economy. One thing that stands out is that there will always be change in the economy; changes that affect small businesses regularly. Businesses therefor must be able to expand and contract in order to meet customer and economic demands. We always work with our tenants in these circumstances to find alternative space that will fit their needs, should their economic circumstances change. We have a maintenance team that is always on the ready to handle issues that arise. Anything from overhead (ie roof ) to underground (plumbing) and everything in between. We pride ourselves on being pro-active and have a routine schedule of preventative maintenance to our properties. We have won awards from various municipalities for the quality of our work. Many of our tenants have been with us for 10 years or more and have gone through changes in their unit requirements which we have been able to accommodate.